Its curated content covers technical and feedmill focuses as well as information on feed ingredients input, technology that helps improve quality and efficiency and ingredients and additives that help boost animal health and productivity. Apart from poultry and pig feed the magazine also carries news and articles on dairy, shrimp and pet food. The June/July issue carries a Construction Report which details new projects, equipment and procedure upgrades, and expansion of existing facilities throughout Asia. Like our other magazines, readership is niche but spread across Asia and relevant suppliers to this sector based in Europe and the US. Those who benefit from our content are feedmillers, nutritionists, veterinarians, feed formulators, grain traders and ingredient and technology suppliers. 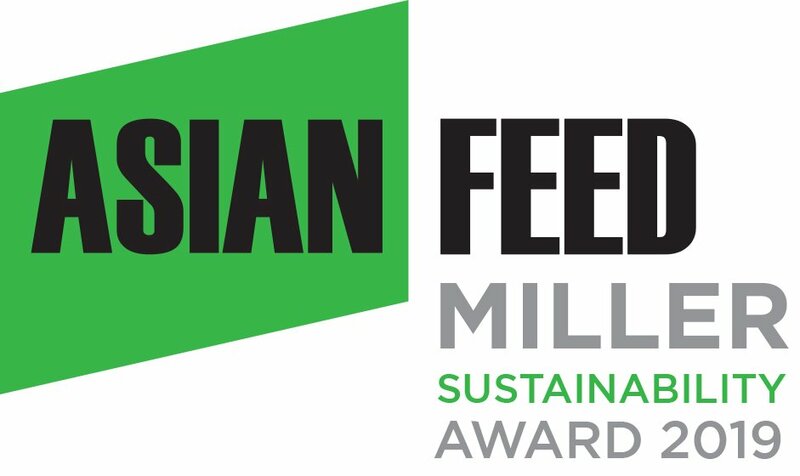 To subscribe to Asian Feed Magazine click here.